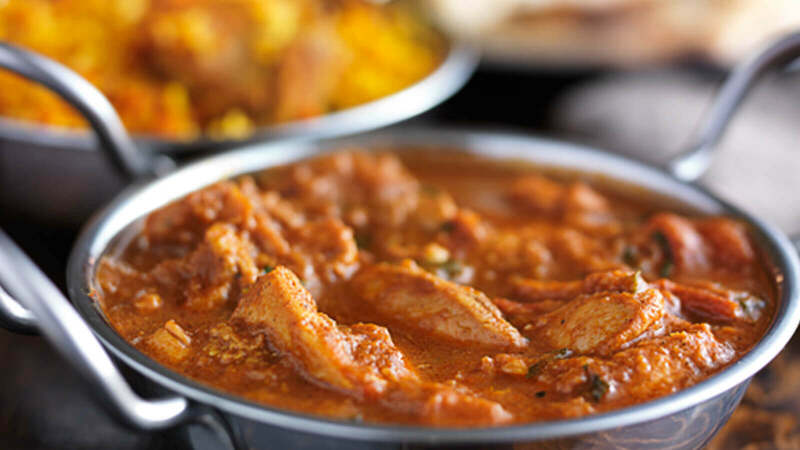 Situated in the beating heart of Chelmsford you will find the popular and beloved Balti King! Frequented by locals for years Balti King serves stellar, traditional Indian foods. Using only the finest of ingredients and cooked by the best of chefs, each dish is filled with flavour and overflowing with quality. And with a menu that covers the gambit of all the traditional Indian favourites, you’re sure to spot something that makes you eager to head down and make an order.